The CoffeeShop Blog: Pretty Presets NEW "Bella Baby Complete Workflow" Special!!! Pretty Presets NEW "Bella Baby Complete Workflow" Special!!! 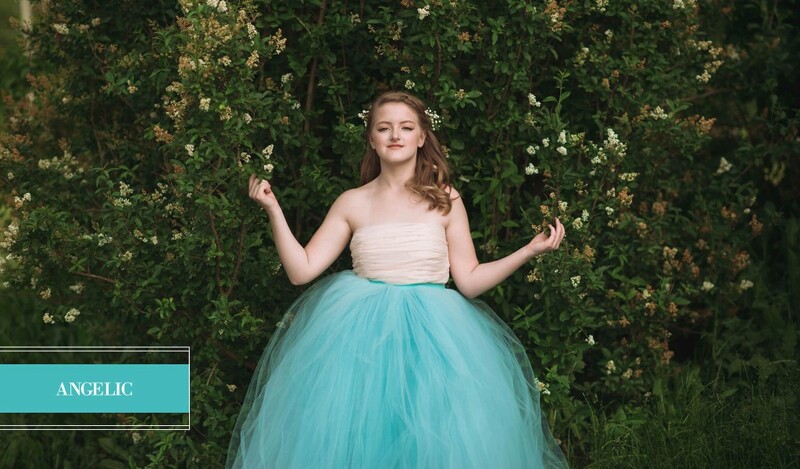 Pretty Presets is a sponsor of my site and they also make the only Lightroom presets I use besides my own. I love their presets!!! 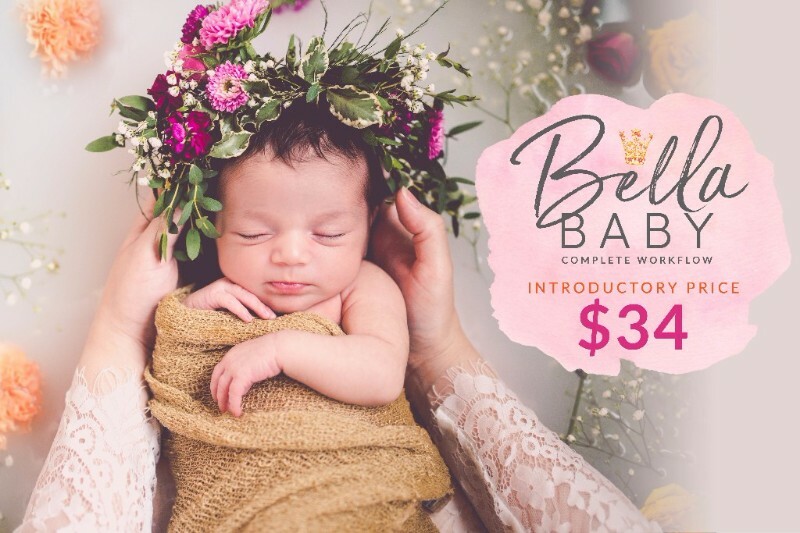 They just came out with a new set called "Bella Baby Complete Workflow" and it is on special for only $34 right now. You can read all about it below. It looks amazing and I can't wait to try it out myself!!! ENJOY $40 OFF TODAY + $29 BONUS! 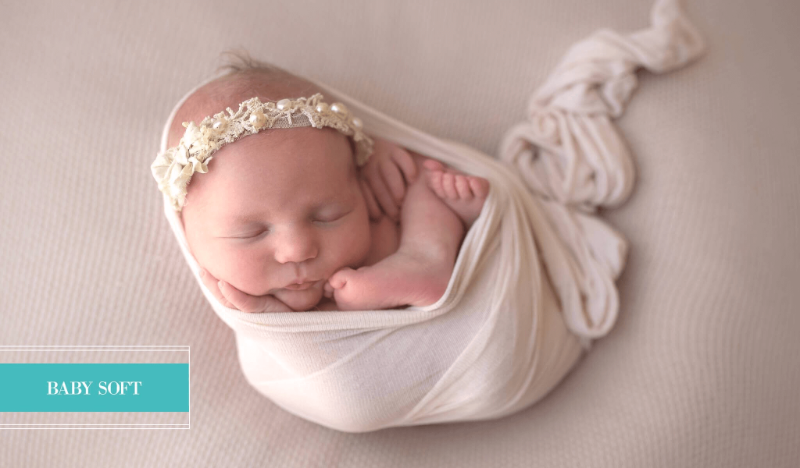 We're so excited to release the NEW Pretty Presets Bella Baby Complete Workflow. 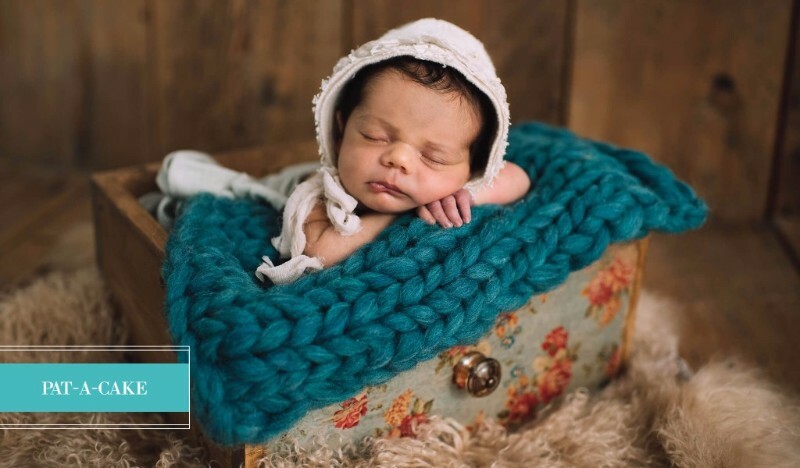 This is the perfect collection for your next newborn, child, family, senior or wedding session. Included in your download are 20 Presets, 20 layerable Workflow Presets, and 20 Lightroom Brushes. Don't miss out on this incredible value and bonus! Today, you can enjoy it all for only $34 (Normally $74). 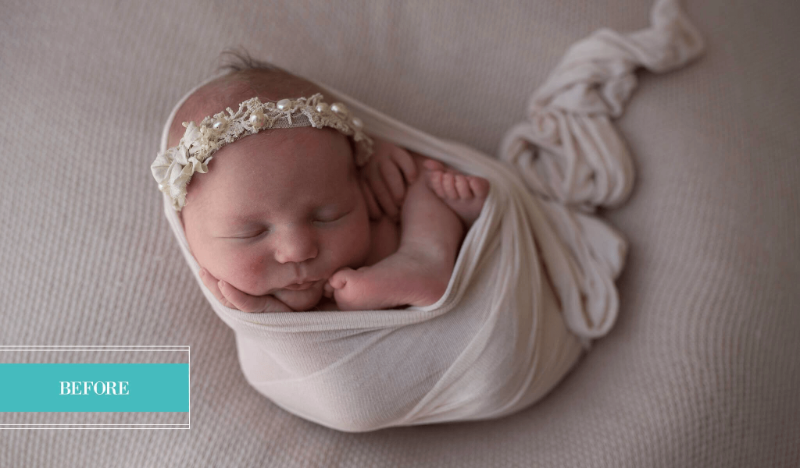 The Pretty Presets Bella Baby Complete Workflow has EVERYTHING photographers need to edit newborn sessions with ease. Our one-click Lightroom Presets are designed to seamlessly layer with easy workflow presets, and revolutionary retouching and color correction brushes. Bella Baby offers soft and clean color, creamy skin tones, and beautiful black & white conversions. 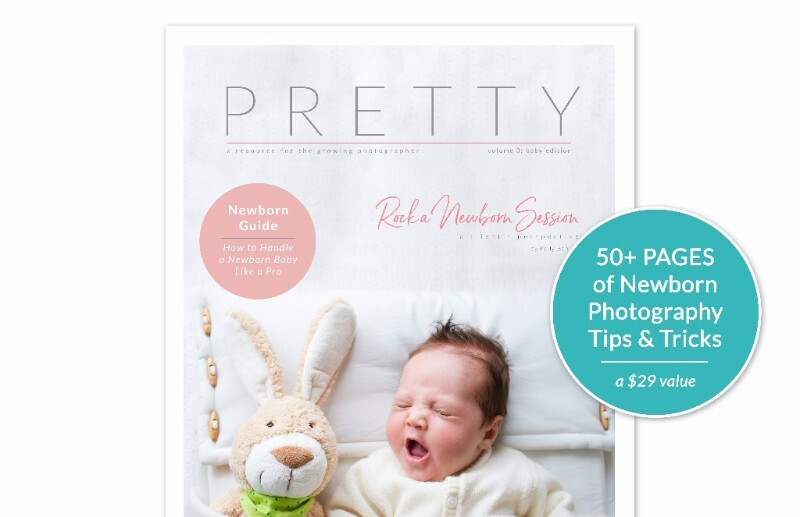 Editing your newborn images has never been easier! 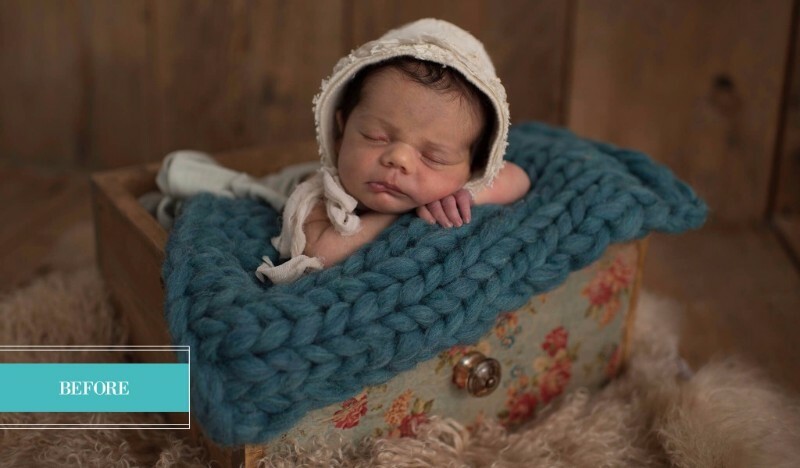 Not a newborn photographer? No problem! 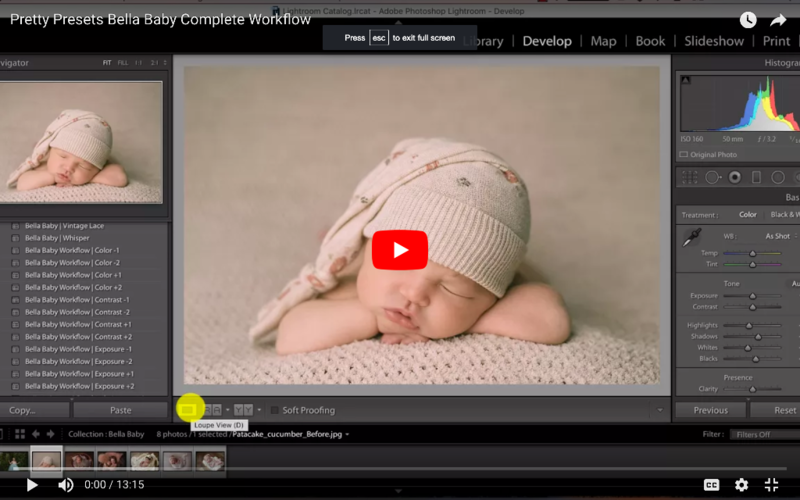 The Bella Baby Complete Workflow is extremely versatile, offering beautiful soft and subtle edits for all of your natural light portrait photography. Perfect for weddings, seniors, child/family sessions, and more! Enjoy this incredible resource for free during the release today ($29 value). View the Pretty Presets Bella Baby Complete Workflow in action now! We'd love if you'd follow us online for the latest updates, releases and more!